Usher was born on 14 Oct 1978 in Dallas, Texas, United States. 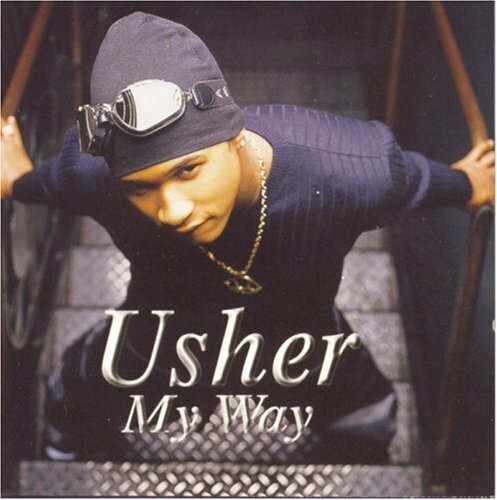 His birth name was Usher Raymond IV. 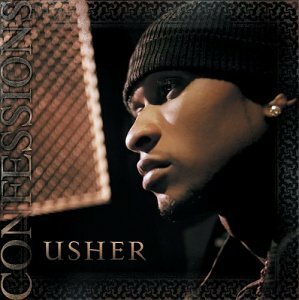 His is also called Usher. His height is 177cm. His weight is 71kg. To date, he has sold over 40 million albums worldwide and has won five Grammy Awards. 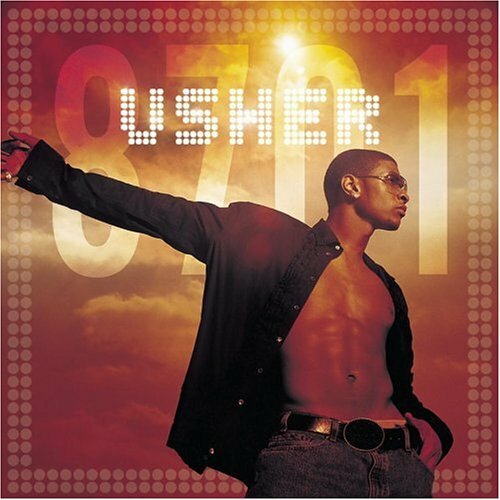 In 2008, Usher was ranked as the 21st most successful Hot 100 Singles Artist of all-time by Billboard magazine.He ranked higher than any other artist of his generation. 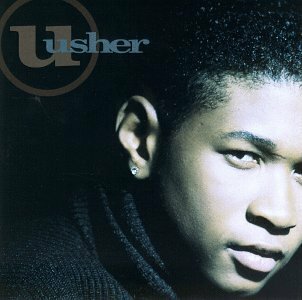 According to the Recording Industry Association of America, Usher has sold over 21.5 million albums in the United States. 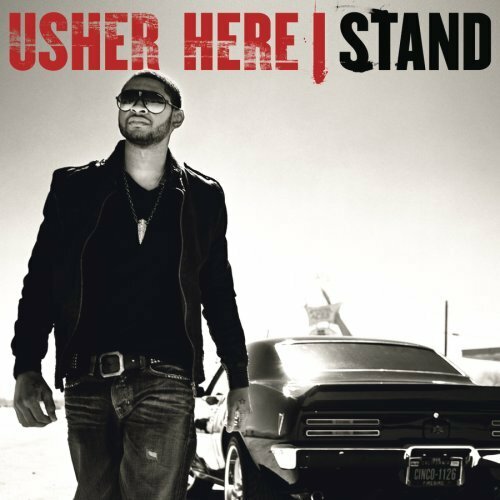 Usher released the following albums including Usher (1994), My Way (1997), 8701 (2001), Confessions (2004) and Here I Stand (2008).